Great News! 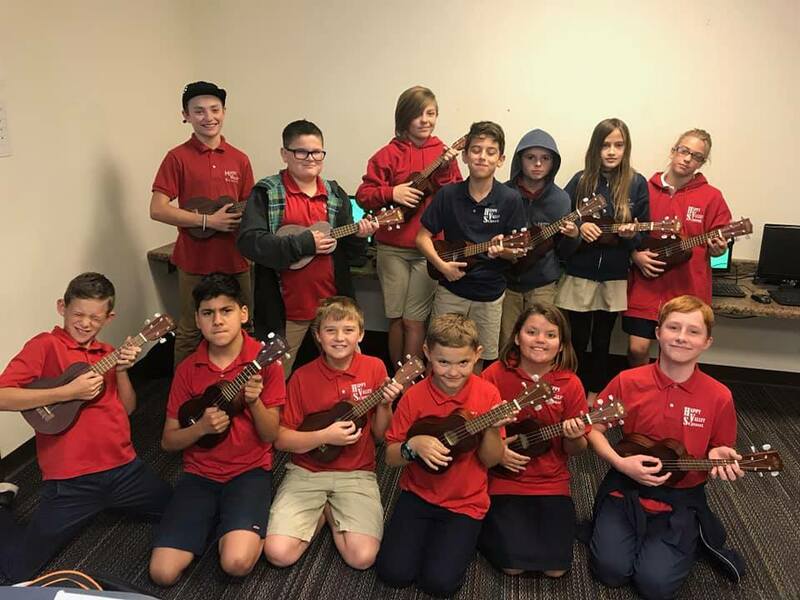 We’ve received a grant from Walmart Giving which allowed us to purchase ukuleles for our music department. These will be used by our 5th & 6th graders!